You may wonder what an enabling services team means? What does it do? At One Community Health, the enabling services team provide support outside the traditional medical provider model of care. These staff members work are essential to the bulk of our patients’ needs, providing services and guidance in a way that respects differences in language, culture and societal norms. This team includes Certified Diabetes Educators, certified medical interpreters, administration, and Community Health Workers. 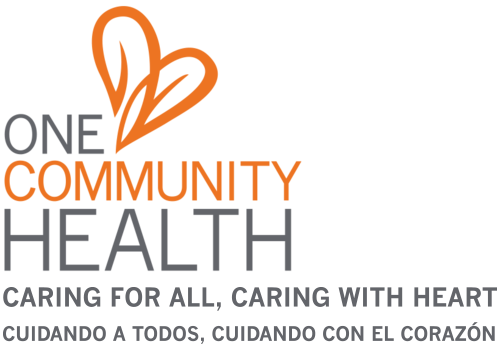 In fact, since 1988, One Community Health has been recognized nationally for its innovative health promotion programs lead by our “Community Health Workers” (CHWs), who are certified community leaders. Bilingual and in tune with cultural differences today, they are also trained under the supervision of a nurse to help individual patients, families, and communities get the health education and care they need. They advocate for patients in a variety of ways and are an integral part of education and outreach programs at One Community Health. Below, we’ve highlighted both our Community Health Workers as well as the entire team of our enabling and outreach staff members who make this unique, powerful program possible.